This mission was successfully completed in 2014. The Search and Rescue Challenge ran from 2007 until 2014 and was held in Kingaroy, Queensland, at the airport. Outback Joe was lost in the Australian outback and desperately needed assistance. Teams had to develop a UAV that was capable of locating Outback Joe and deliver him an emergency package (a small water bottle). Outback Joe is lost in the bush and needs some water to survive. Teams had to develop a system that was capable of searching an area of at least 2nm x 2nm, up to 5nm from the aerodrome. 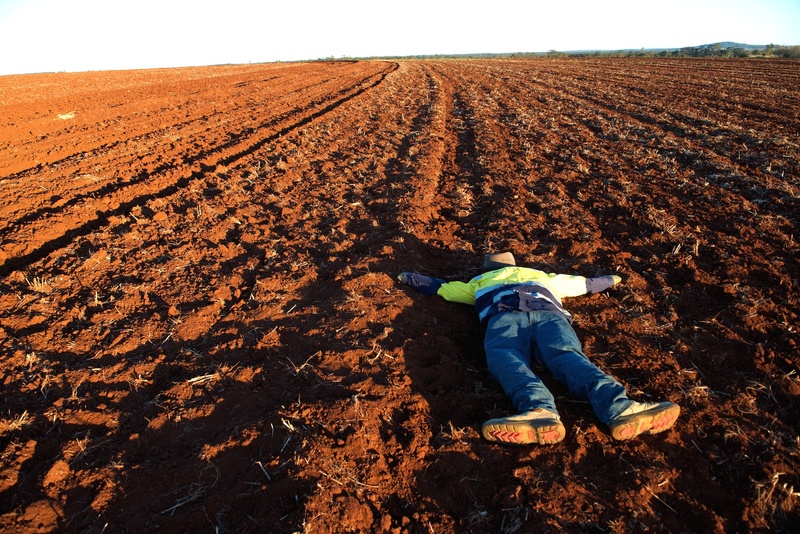 The target of the search was a dummy, Outback Joe, positioned in a typical resting pose in a rural setting. The GPS coordinates of the search area were provided in Official Search and Rescue Challenge Rules. The air vehicle could not travel outside of the search area or transit lane, for its flight would have to be terminated if it did so. The search area was be not more that 5nm from the aerodrome. Teams were given 60 minutes to complete the mission. Teams could not drop the water bottle until they had found Outback Joe and had confirmed his location with the judges. If the GPS location for Outback Joe given to the judges by the team was within 100 metres of Joe’s true location, the team was given approval to deliver the water bottle containing 500ml of ‘life saving’ water. The UAV then had to return to the aerodrome for recovery. Points were awarded based on the mission performance including the accuracy of the emergency package delivery, technical documentation, and the team’s answers to questions from the judges prior to the mission. After meeting the initial registration deadline entrants were required to submit a short technical report that described the proposed system design and safety considerations. Later a more detailed technical report which outlines their design approach, methodology for package deployment and operational and safety procedures along with a flight demonstration video was submitted. Finally an Autonomous Flight Record that documented a minimum of five hours of autonomous flight had to be provided. 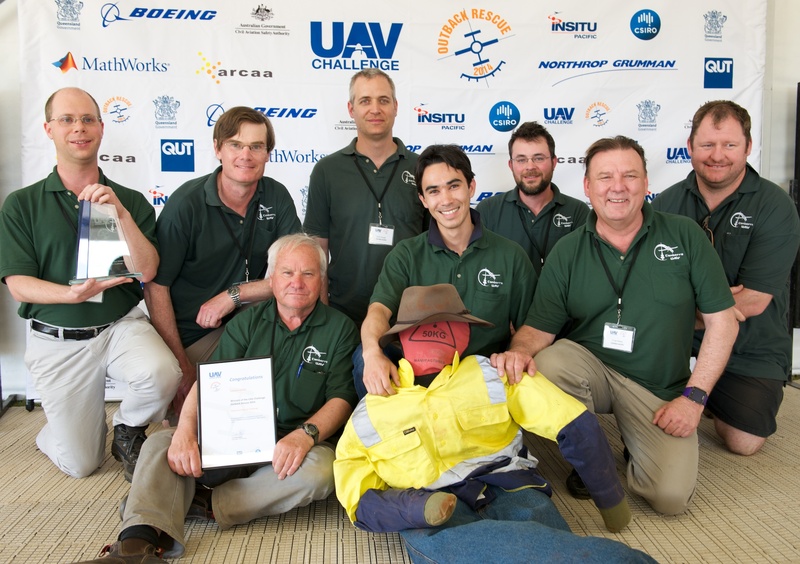 CanberraUAV won the UAV Challenge Search and Rescue event in 2014 and received AU$50,000 and were awarded the Rod Walker Trophy. The 2014 event was sponsored by Insitu Pacific, Northrop Grumman, Mathworks, Boeing, CASA, Stanwell Corporation Limited and DSTO. That event was also supported by the Queensland Government, South Burnett Regional Council, UAS-Pacific, and Australian Defence Magazine. 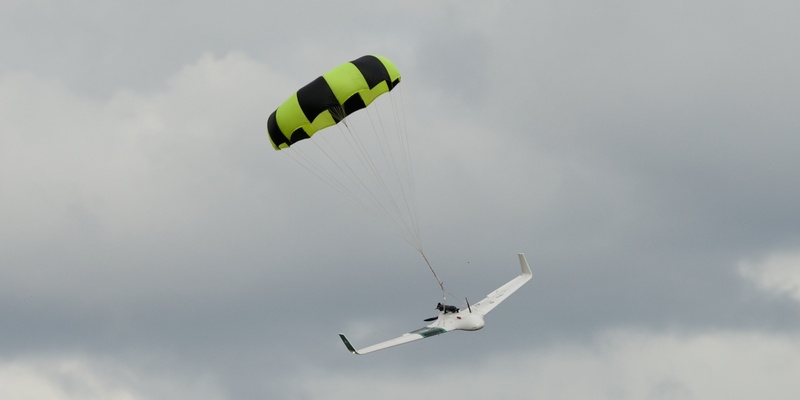 The event also had the assistance of personnel from Raytheon Australia, Aviation Australia, V-TOL Aerospace and the Victoria Police Air Wing.